The College always places high on rankings of national universities. The undergraduate business program is particularly strong. 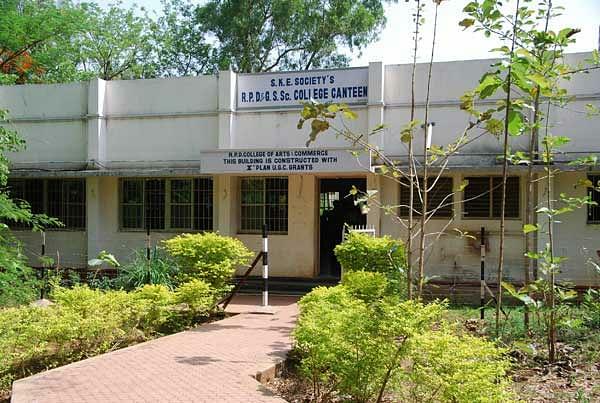 Rani Parvati Devi College of Arts and Commerce, Belgaum was established in 1995 and is running under the South Konkan Education Society (SKES). 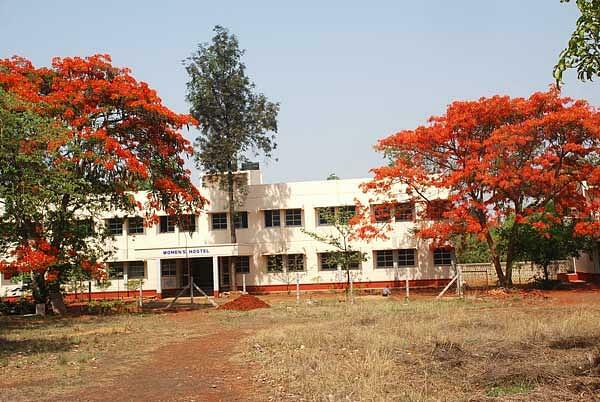 The college is affiliated to Karnatak University. It is recognized by University Grants Commission (UGC). The college offers Bachelor of Arts (B.A) and Bachelor of Commerce (B.Com) programs in various fields. The main objective of the college is to maintain academic excellence and over-all development of students. Why to join Rani Parvati Devi College of Arts and Commerce? Academic Facilities- College excellent support facilities like gymnasium, Computer Labs, Audio Visual Room, Common Staff Rooms, Separate Departmental Rooms, Hostel, Playground for outdoor sports activities, Canteen, Library and Administrative Block. Scholarships/Free ship- College provides many scholarships such as State level scholarships, central level scholarships, Sanchi Honnamma Scholarship and national merit scholarship to the financially challenged/ meritorious students in terms of fee concessions.